Decide for what purposes you're willing to share your personal information with us and our partners. 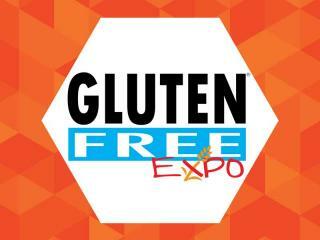 Gluten Free Expo is the leading international fair dedicated to gluten free products and market. © Biscuitpeople 2014. - 2019. All Rights Reserved.